Pregnancy, more so for the first-timers, is quite an overwhelming experience. It is both distracting and extremely uncomfortable, so you have to use the best tools if you want to make it through. Not just with a random jibber-jabber and white noise, but also practical things that benefit you and your baby. 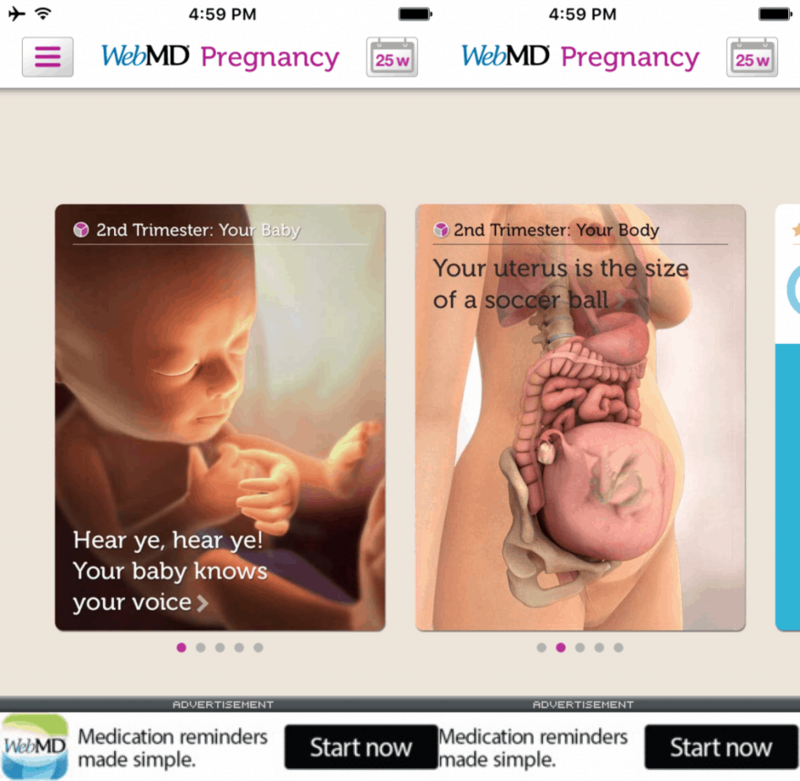 Here is a roundup of the best pregnancy applications out there. Remember, never entirely rely on them and always consult your midwife and doctor first. This app is both compatible with iOS and Android. 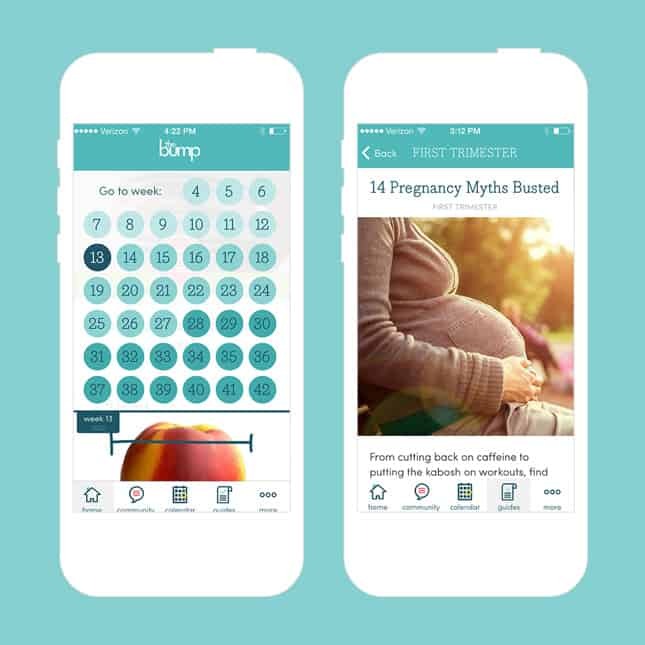 The Bump features a week-by-week pregnancy comparison guide which compares the stage of your pregnancy with a detailed illustration of a cute fruit. The app is updated on daily a daily basis with a new editorial content by the staff at The Bump. The app has other features, including the ability to ask questions to the medical experts, editors and other real mothers. This application shifts the focus back to your health and wellness during the critical 40 weeks. You are also able to get personalized feedback based on your BMI, history, and age, and then sync it with your fitness tracker to import your sleep data. Expectant mothers are able to use the food log to help keep their weight gain under control, and also set up notifications that serve as reminders to take the prenatal vitamins. This application is compatible with iOS. It has information drawn for actual doctors and also feature articles that are reviewed by medical practitioners. The information is cited from reliable medical origins. To use the WebMD pregnancy application, you will need to create a WebMD account, but once you do, you’re good to go. The app is able to provide useful data on where you’re on your pregnancy. 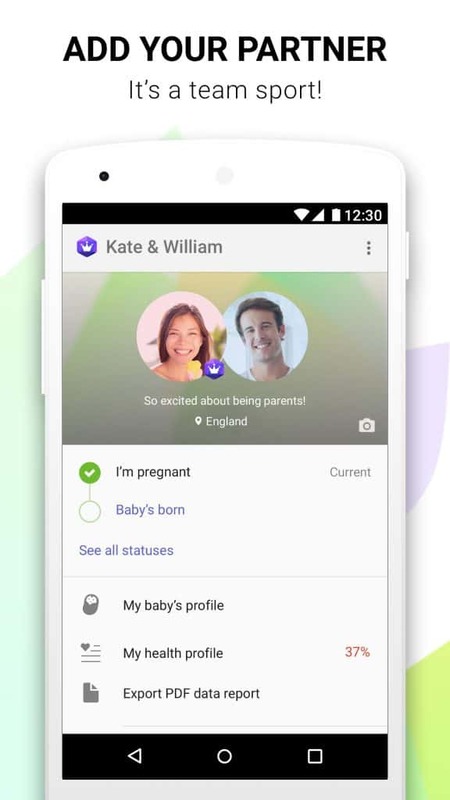 The app also allows its members to read pregnancy-related articles. The main purpose of this application is tracking. The more you use Nurture by Glow, the more relevant the feedback and insights you receive from the app. You can keep track of your appointments, take notes, and peruse useful tips. The app allows you to take a photo of your bump daily and it turns it into an awesome time lapse. Are you expectant? There really is no shortage of great Android apps for you. Choose one and get going on the right footing!